Les Halles Macroons, Bonjour! Seduce your sweet tooth, indulge your cravings and give in to your innermost desires with a tantalizing stop at this artisanal shop located in the The France Pavilion. 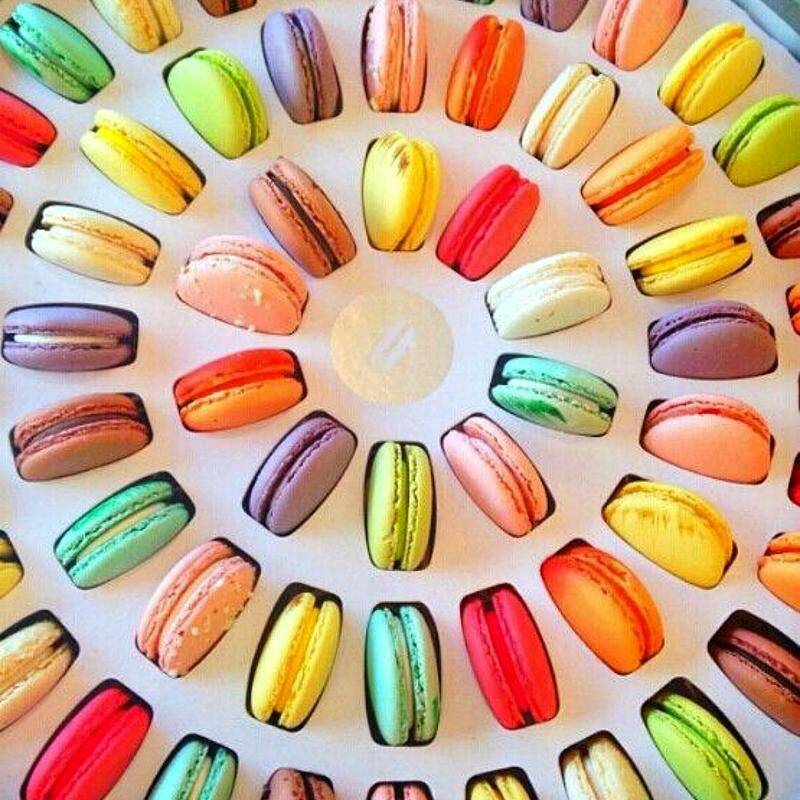 Almost (almost) too pretty to eat, the dainty macarons at Les Halles Boulangerie Patisserie at the France Pavilion at Epcot are lined up like beautiful jewels in the pastry case – edible art, a sophisticated, light-as-a-feather French classic. Sweet vanilla musk wrapped with ripe fig, bergamot, fresh peach, candied rum and dark amber. Notes: Bergamot, Ripe Fig, Peach, Candied Rum, Dark Amber, Vanilla Musk.